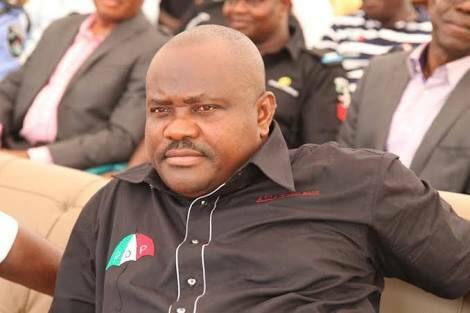 The APC has alleged that the Rivers State Governor, Nyesom Wike, has become the sole administrator of the opposition Peoples Democratic Party. The APC also alleged that the governor recently threatened to teach the PDP presidential aspirants, including the Senate President, Bukola Saraki, the APC spokesman said. But a PDP leader said the APC had thought they won't be able to manage their issue with regards to convention venue, adding that the ruling party should face it's own internal problems.